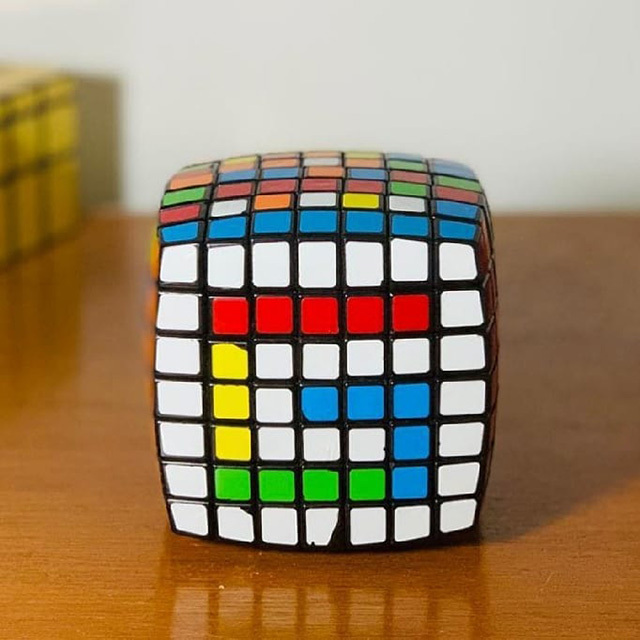 Here is a photo from Google's Instagram channel with a mega super Rubik's cube with the G logo on it. Google is asking if you can solve this puzzle or not. Can you?